Byltax Golf - Golfers paradise, Philippines! Here you can see some of the golf courses we play at during our golf tours. Golfgallery. There are many reasons to play golf in the sunny Philippines. It is simply a Paradise for a Golfer! The Philippines have some of the best Golf Courses in the world, several are International Championship courses designed by the most skilled and known golf course designers like Jack Nicklaus, Gary Player, Arnold Palmer, Robert Trent Jones, Greg Norman, Nick Faldo, Bernard Langer, Fred Couples to mention a few. All courses have skilled caddies to assist you with your bag, distance to green and putting lines. Golf carts are available in most of the courses as well. 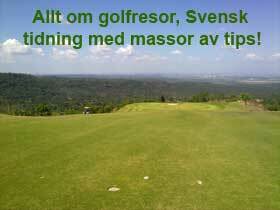 The climate is excellent for a round of golf all year around although the peak season is November to April. Among many advantages to play golf in the Philippines, its no hassle to get a tee-off time at your choice. 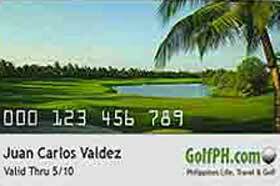 Most of the golf courses in the Philippines are private and exclusively for members only, but with ByltAx Golf and our partner GolfPH you will have access to most of the courses, some even to a discounted price. 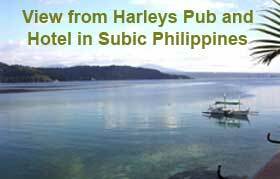 You can view almost all golf courses in the Philippines here on our website. The Philippines is divided in three main regions - Luzon is the northern part, Mindanao in the south and Visayas in between. Our office is located on Luzon in Makati, Manila.